Marie is a qualified financial advisor through the LIA and continues to maintain her qualification by undertaking continuous professional development. Marie has been a Financial Advisor to the public sector for a number of years, providing expert advice and a range of financial services. For the past 12 years Marie has been working with Unions, associations and individuals in the public and civil service providing professional advice matched with a range of first rate financial products. Marie also has obtained extensive experience in wealth management and pension planning and has developed in-depth knowledge of how all elements of the public sector pensions and life/sick benefits are calculated. Marie has developed specific expertise in relation to the Public Sector Superannuation scheme and the various financial options that can be utilised to help you maximise your pension benefits at retirement. 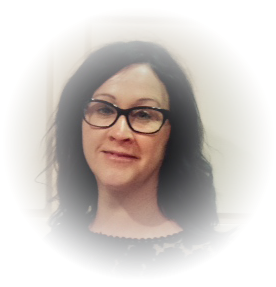 Marie also specialises in estate planning and is passionate that everybody understands the importance of having a will and life cover in trust to avoid inheritance liability.